I was on my way to a party last Saturday evening, which sounds totally fantastical and fake, but there you have it. It is true. I was on my way to a party, alone. Driving on I-395 made me squirm. For ten years now, I don’t regularly travel the road. I was driving in the dark, alone, with loud music playing, not exactly sure of where I was going but not wanting to turn down the music to concentrate for fear of being … alone. Glad to be out alone listening to loud music at night. Feeling like I was careening off a road near a dusty cliff. I was almost vibrating. And all this old music was playing. Anna Begins came on, and I could not listen. Anna Begins is sad and I used to be sad like Anna Begins. It made me sad to remember I used to be sad. 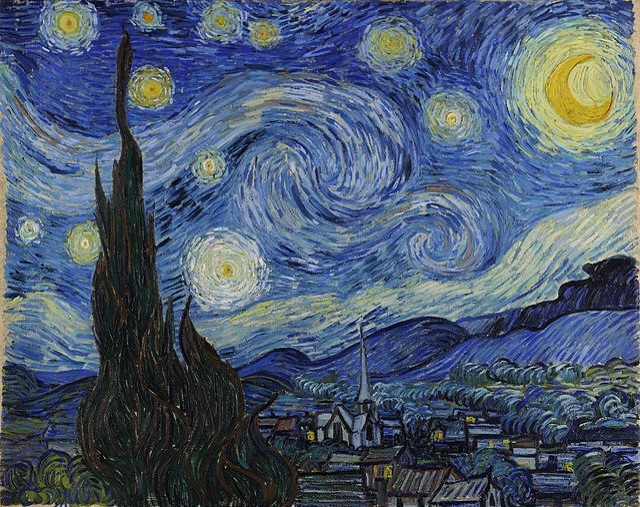 Vincent Van Gogh “Starry Night” (1889). Angel by Massive Attack was next. Has always reminded me of a graphic novel populated with epic angels spreading their massive wings as they escape this earth. 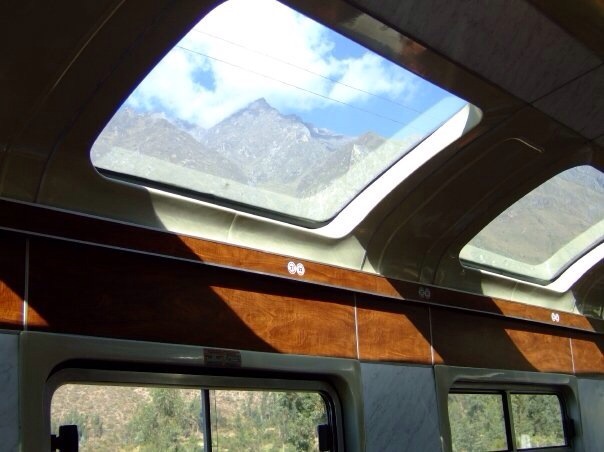 I thought of the train to Machu Pichu in 2009 when the angels would not cooperate and of feeling desolate and desperate because I thought I had destroyed something that could not be replaced. Apache Rose Peacock made me smile and remember my fabulous friend Katherine Gaston from high school and all her thrilling antics. 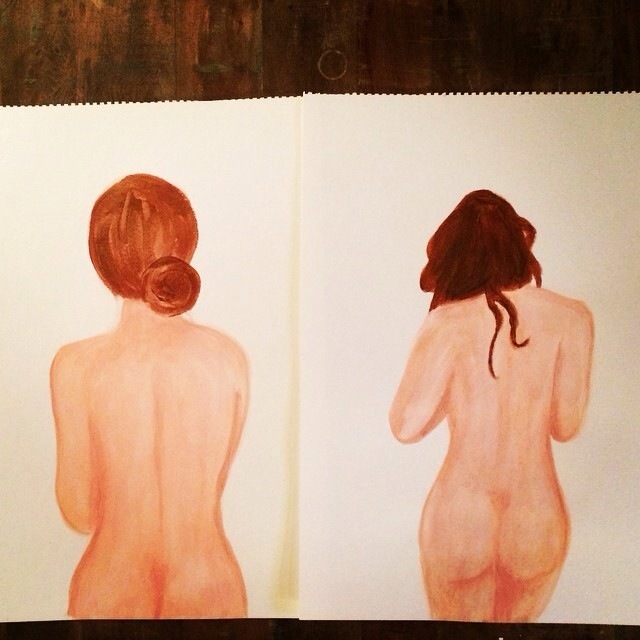 She is a painter now, two of her nudes are below. But it was not enough to rein in the careening feeling. I was starting to feel desperate. The night was dark and the tail lights were red and white and passing by too quickly like a blur. Dark Side of the Moon came on. It was the only music I had during the absolutely loneliest and longest three months of my life, when I may have lost touch with reality or gained it, to this day I’m not sure. It was a time of scarcity, feverish prayer and bitter cold. My hands trembled. Then, Etta James, At Last. I have done almost everything wrong in my relationship with my husband. Tears streamed down my face. My chest heaved with the pain and joy of grateful love. My head felt clear. I felt strong and rooted in this world. All works by Vincent Van Gogh (1853-1890) are in the public domain. 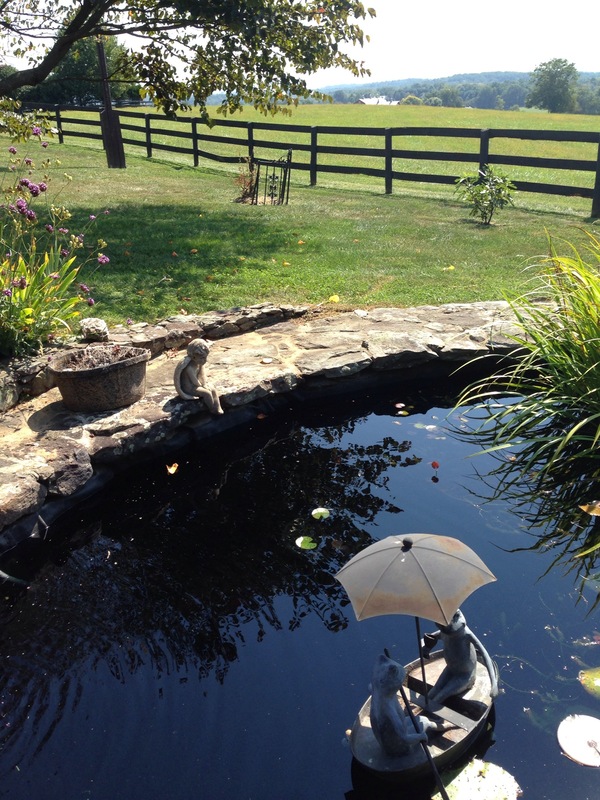 Previous Guest post by Average Yogini about ending up in unexpected places . . .